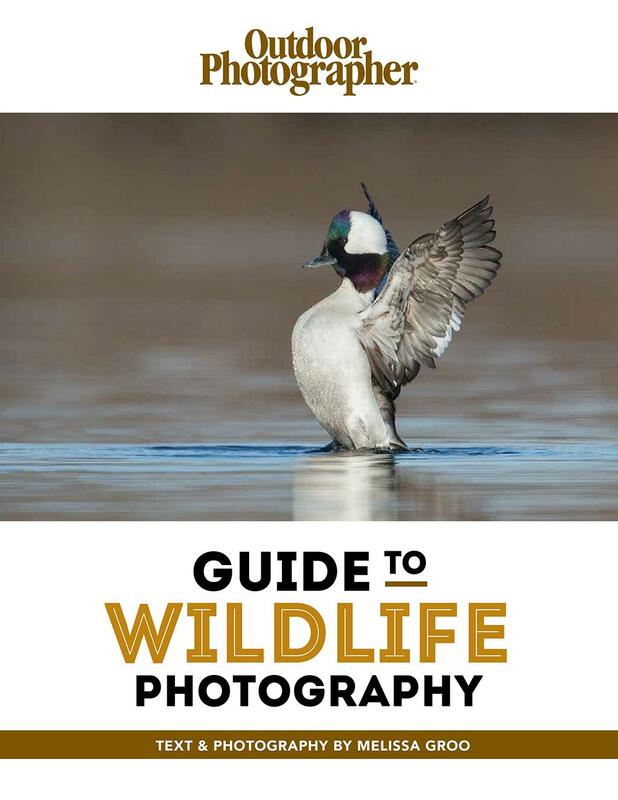 Take your wildlife photography to the next level with insights from Outdoor Photographer “Wild By Nature” columnist Melissa Groo, covering technique, gear and best practices that result in unique images, with the welfare of your subjects in mind. Yes! I would also like to receive the FREE Outdoor Photographer e-newsletter for all the latest news and information.